Are you tired of investing your time and energy in marketing that just isn’t getting the job done? 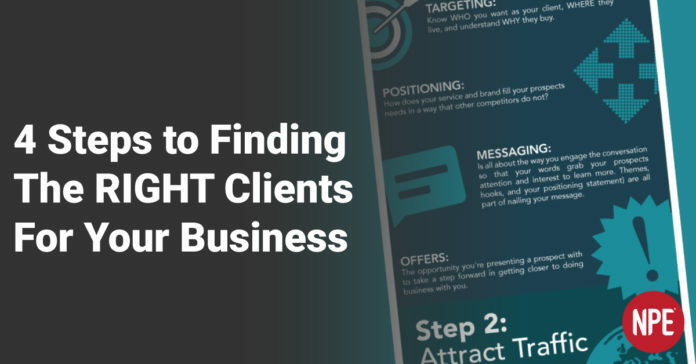 If you don’t have your marketing right, you’re never going to consistently bring the type of clients you want to work with into your fitness business and you’ll be stuck with the clients who drive you crazy. Follow these steps and you’ll be able to create rock-solid marketing and you’ll finally attract the perfect clients to your fitness business month after month. Once you have the right system in place, you’ll be able to turn your marketing into a well-oiled machine that consistently attracts qualified leads and converts them into the clients you love to work with!